Reduction of low-density lipoprotein cholesterol (LDL-C) levels effectively reduces the risk of adverse events in patients with established atherosclerotic cardiovascular disease. The clinical benefit of statins in improving clinical outcomes is proportional to the magnitude of LDL-C reduction, is more pronounced in patients with acute coronary syndromes (ACS) compared with stable coronary artery disease, and emerges at very early stages (as early as 4 weeks) after ACS when statins are administered in the acute phase of the event. On the basis of this evidence, early initiation of statin therapy is currently recommended in patients presenting with ACS. Because many patients cannot achieve adequate reduction of LDL-C levels despite treatment with high doses of statins or non-statin lipid-modifying medications, substantial residual risk remains. Moreover, the time of onset of LDL-C reduction takes 2 weeks following initiation of statin therapy. 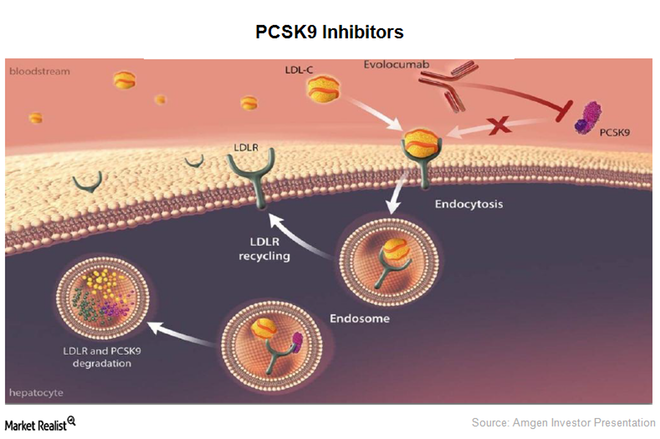 Proprotein convertase subtilisin/kexin type-9 (PCSK9) inhibitors represent a novel class of lipid-lowering drugs leading to rapid, profound, and consistent reductions in LDL-C levels. While the effectiveness of PCSK9 monoclonal antibodies for LDL-C lowering has been established across patient populations without atherosclerotic cardiovascular disease or with stable ischemic heart disease, reduction and attainment of LDL-C target levels has not been explored in the acute setting of ACS – a clinical setting with highest risk of early event recurrence (within the first month). The aim of study is To evaluate the effectiveness of the PCSK9 inhibitor evolocumab as compared with placebo, administered in the acute phase of ACS, for reduction of LDL-C levels within 8 weeks in patients receiving guideline-recommended high-intensity statin treatment (atorvastatin 40mg QD).